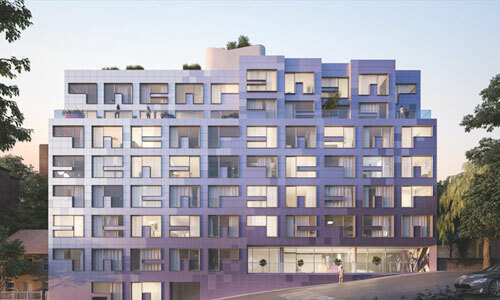 Our recent ‘Transitioning from 2D/Sketch Up to BIM‘ workshop outlined the different approaches to BIM and how these can be implemented by architects currently working in 2D. 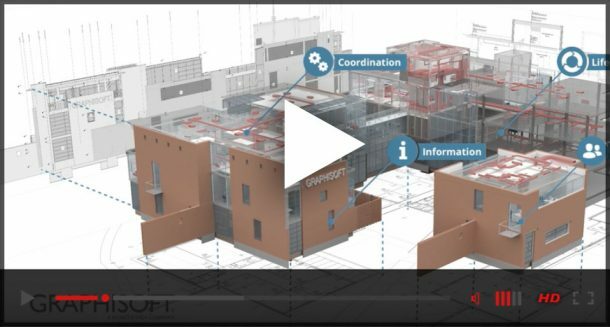 Many firms have or are adopting some level of Building Information Modeling. This course will outline different approaches to BIM and present benefits and potential drawbacks to each. 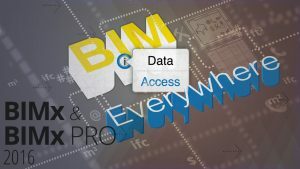 Whether you have switched to BIM or considering the switch, this course will help you gain a deeper understanding of how BIM can make you more profitable. 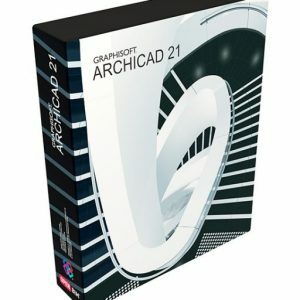 Watch 'Transitioning from 2D/Sketch Up to BIM' Now! By completing the form (right) you will be subscribed to our mailing list, however you can unsubscribe at any time. Thank you! Enjoy the video!